Reduce appearance of pigmentations, provide your skin with nutrients and brighten your dull, uneven skin tone. Combination of natural plant extracts to balance skin’s pH after cleansing. A water-based face & body lotion, enriched with humectants, skin lightening agents and vitamins. 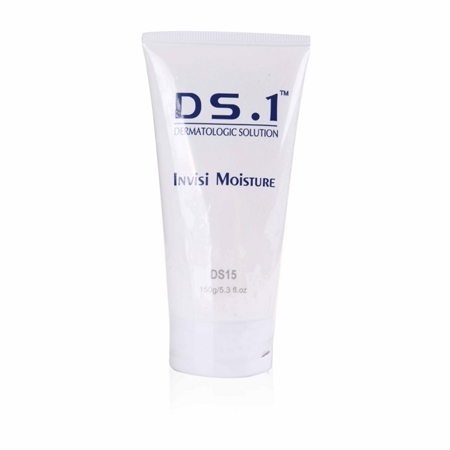 It rebalances dry skin conditions, replenishesmoisture loss and restores fairness to your skin. Contains an array of skin-loving ingredients to boost and soothe the skin. It promotes skin translucency and creates smoother skin texture with brightened skin tone. Sign up to our newsletter to receive the latest promotion and news. Don't hesitate in contacting us for any question you might have. Copyright © 2019 Wecomed Online Store. All rights reserved.